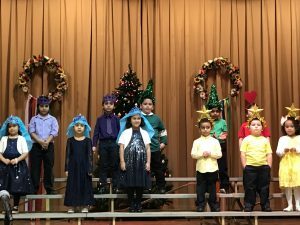 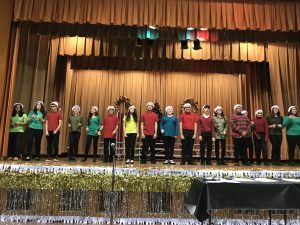 Students in Pre-K through Grade 8 sang Christmas Carols and told the story of the birth of Jesus Christ at ACS Annual Christmas concert. 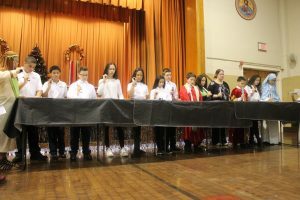 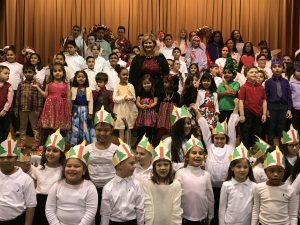 The terrific show was directed by music teacher, Miss Anna Lawrence and Mrs. Melanie Lawrence. 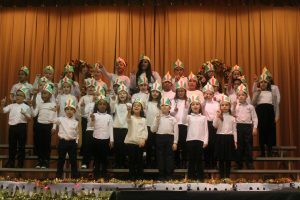 All in attendance agreed the performance was a great way to kick off the holiday season and the children truly enjoyed entertaining the packed auditorium. 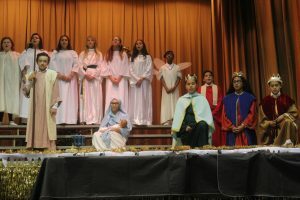 The school staff did an amazing job, and the Christmas songs, the costumes and the true message of Christmas all came through. 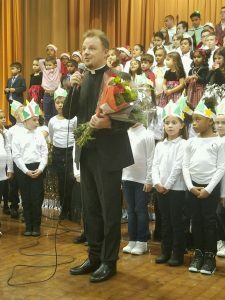 The show concluded with Rev. 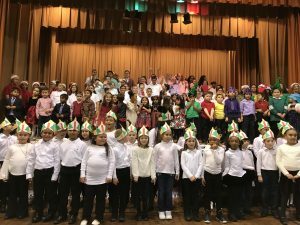 Ivan Turyk, Pastor and School Administrator of Assumption School in Perth Amboy, NJ thanking all of the teachers involved and wishing all a blessed and Merry Christmas.